The primary objective of a varsity team is to test its skills in competition and to compete at the highest level. Therefore, coaches use what they consider to be their best players to achieve this objective. All coaches strive to reward varsity athletes with the opportunity to play, but this opportunity is not assumed or taken for granted. 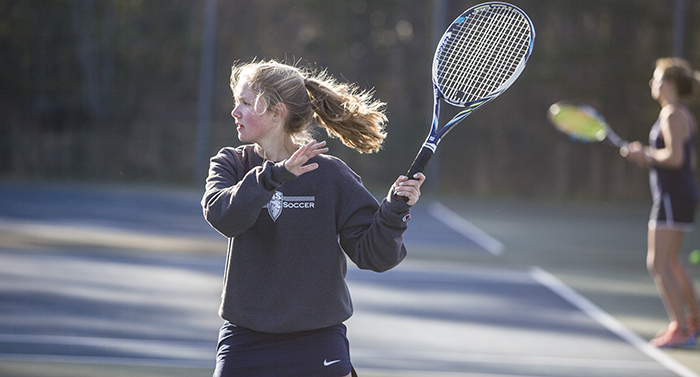 Junior Varsity teams concentrate on developing skills and improving overall athletic ability. Coaches allow all junior varsity athletes to participate in junior varsity contests unless there are disciplinary or physical impediments to participation. The objective of Middle School athletics is to develop skills in order to prepare students for appropriate competition at the Middle School level and, if they have the desire and ability, to compete at the varsity level. Games are scheduled in competitive leagues but there is less emphasis on competition. 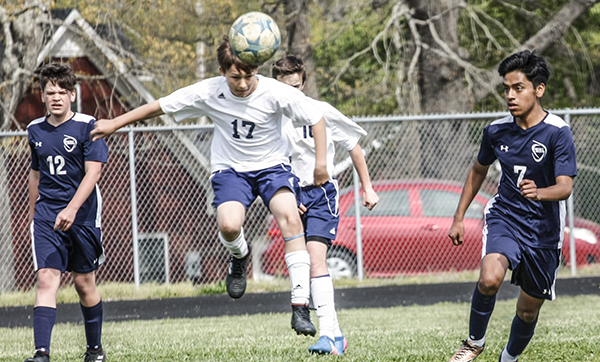 All Middle School athletes participate in athletic contests during the regular season. 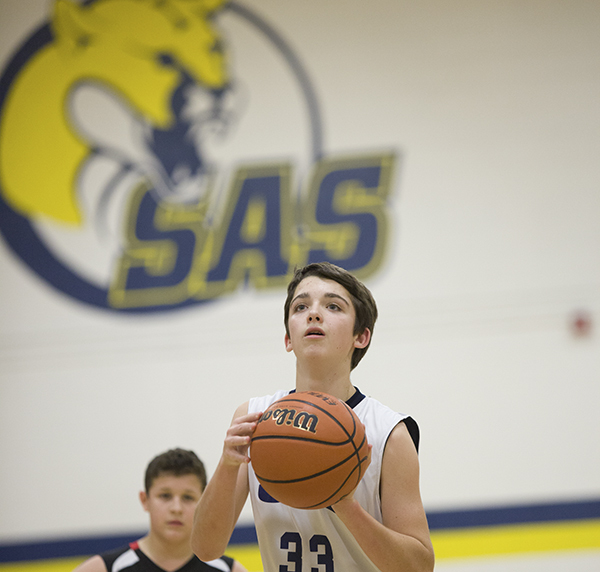 Although this may not mean equal playing time, SAS is dedicated to providing Middle School athletes with opportunities to further their development in practice so they can improve their performance during competitive situations. During tournament play, the emphasis may shift to a more competitive approach.